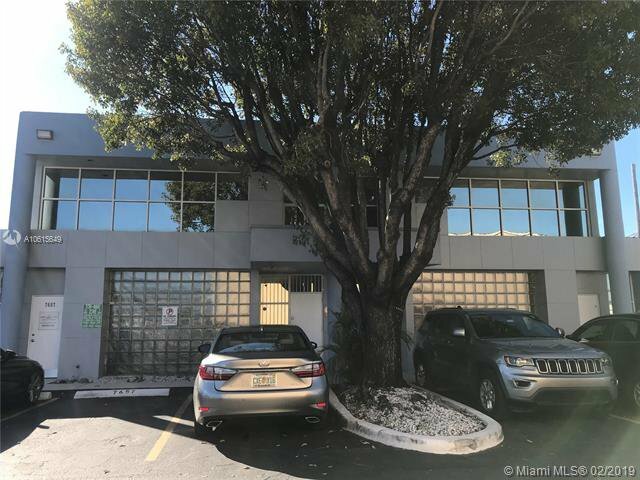 Palmetto Expressway Front Building - Space for sign facing Palmetto Expressway for additional fee. 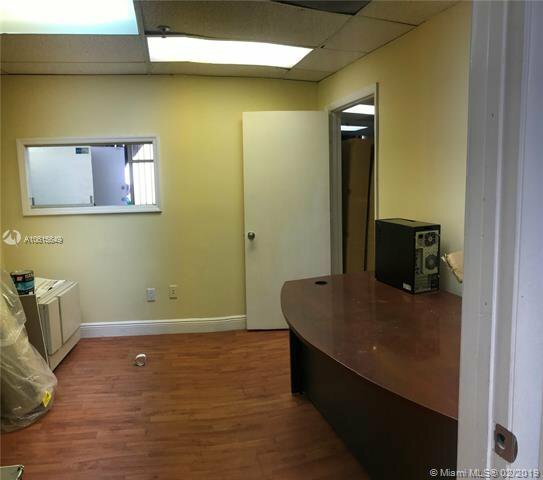 1000 sqft, office space including reception area plus 4 office spaces at Palmetto Doral Business Center. 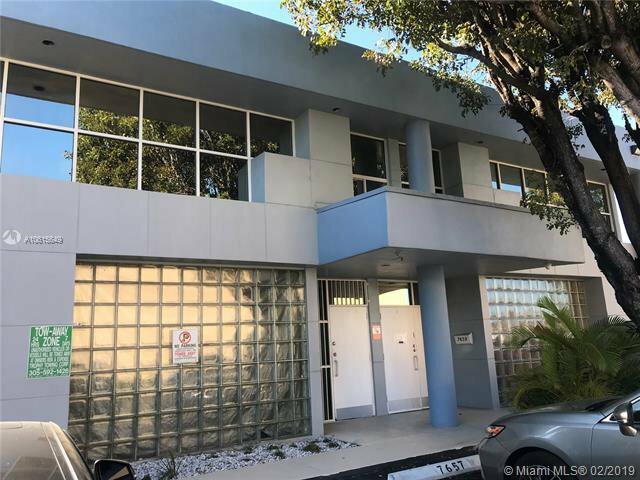 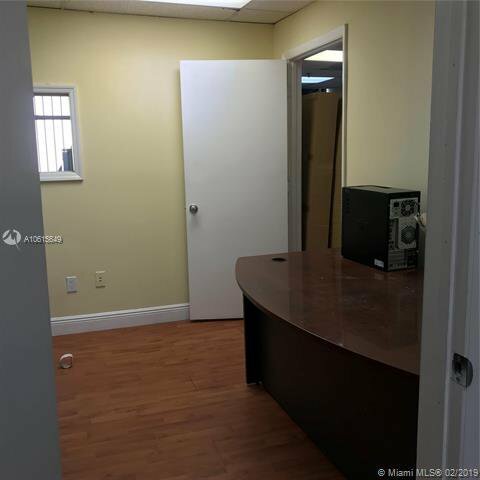 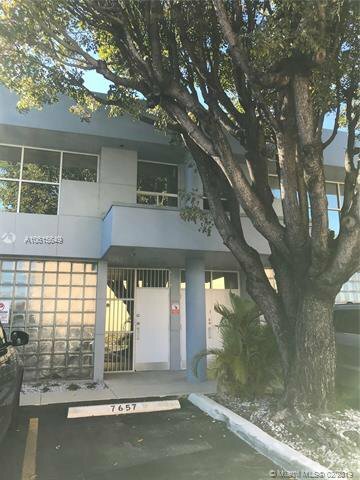 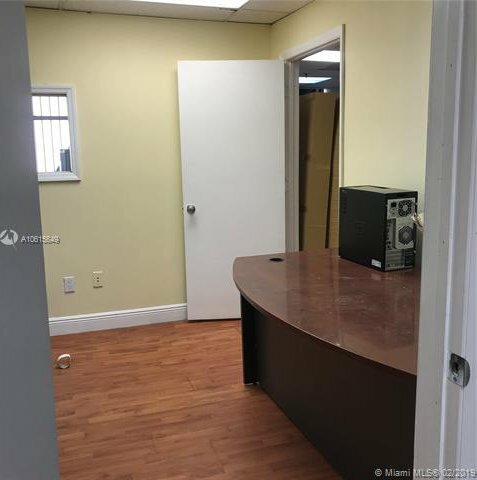 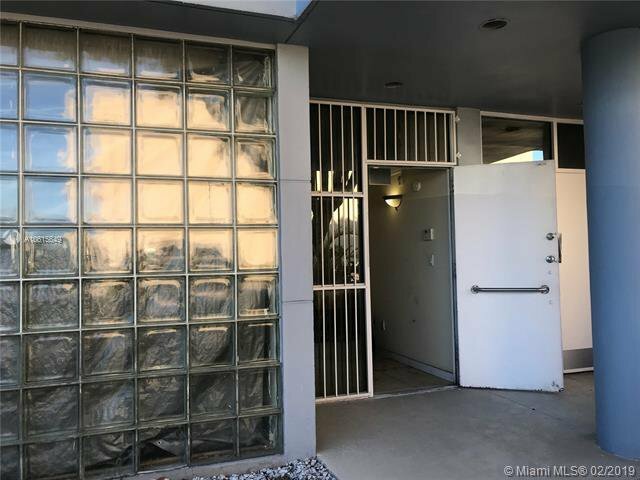 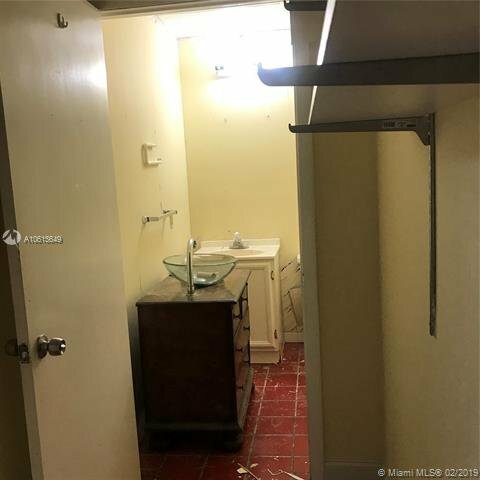 This property is conveniently located less than 1 mile from access to SR 826 Palmetto Expressway and off ramps, and less than 2 mils from the Miami International Airport. 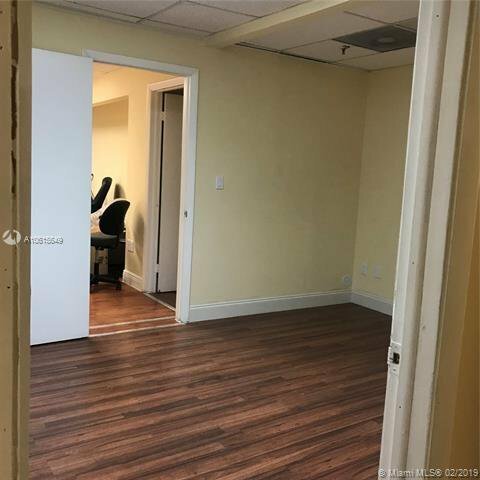 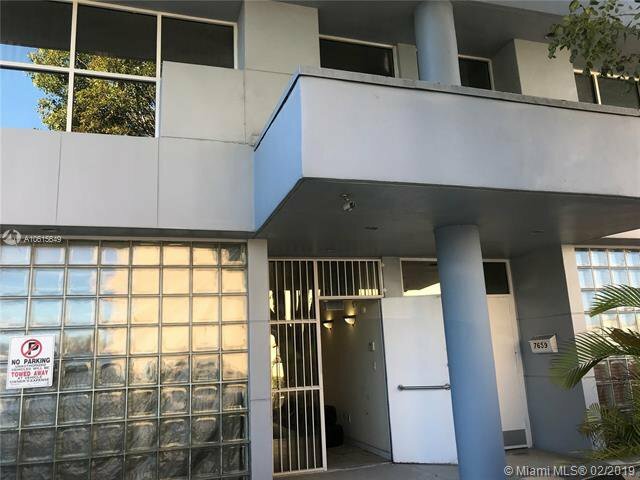 The unit that is available for lease is located on the ground floor of office condo unit #7657 and includes 2 parking spaces and a private restroom.